At I-10 Chrysler Dodge Jeep Ram, you'll find some of the best, most competitively priced Dodge brake repair services in Indio, California. Why get a brake inspection or brake service on a regular basis? The brake pads and brake shoes in your Dodge vehicle are responsible for bringing it to a complete stop in a matter of seconds. When the brake drums, brake pads, or any other portion of your brake assembly is compromised, so is your braking power. When you can no longer hit the brakes and experience almost instant stopping power, driving becomes more dangerous. To ensure that the health of your brake drums is optimal and the pad thickness of your brake pads is where it should be, a quick brake inspection at your local Indio, CA service center is all you need. Thanks to our Mopar Express Lane, which offers quick and convenient Dodge maintenance on the fly, you can get a brake inspection and be on your way in minutes. And should you need to leave your vehicle for a full brake service, you'll love our convenient shuttle, drop-off services, and rental vehicle options. 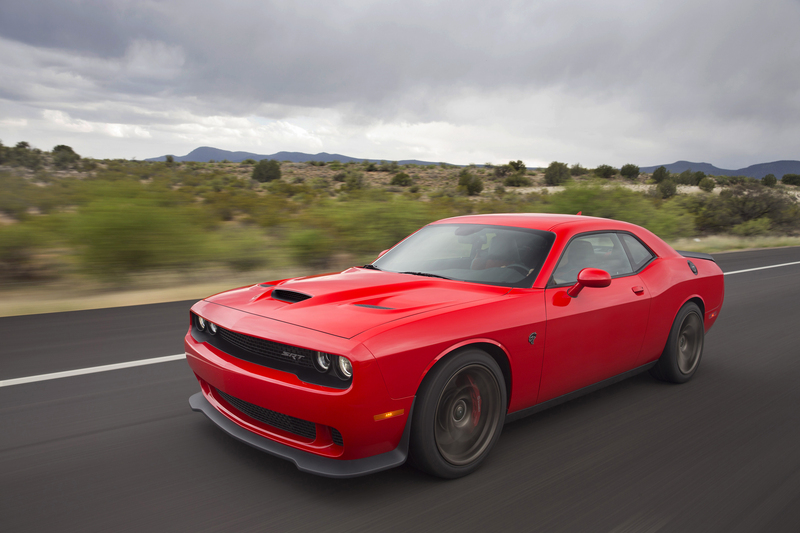 When you choose a certified Dodge service center like the one at I-10 Chrysler Dodge Jeep Ram, you can rest assured your favorite Dodge car is receiving exceptional service from certified Dodge mechanics. And because our service center in Indio, CA is fully equipped with all the latest brake inspection equipment, not to mention the Dodge genuine brake parts you want, you'll also find confidence knowing the stopping power in your vehicle is something you can rely on. Between our topnotch brake inspection services and our durable, high-quality brake pads, brake drums, and brake shoes, why choose anywhere else for a brake inspection in Indio, CA? If you're looking to stay up-to-date on all your Dodge maintenance and Dodge repairs in one convenient Indio, CA location, our service center has you covered. For everything from oil changes and windshield wiper replacements, to tire rotations, battery replacements, complex auto repairs, and more, our Dodge mechanics have the skills and expertise to get the job done and get it done right. To learn more about our Dodge brake repair services in Indio, CA, do yourself a favor and give our service center a call now.